Manufactures indoor and outdoor furniture using best quality teak wood. Based in Pasuruan-Indonesia, Diraja Surya Furniture Company manufactures garden furniture. 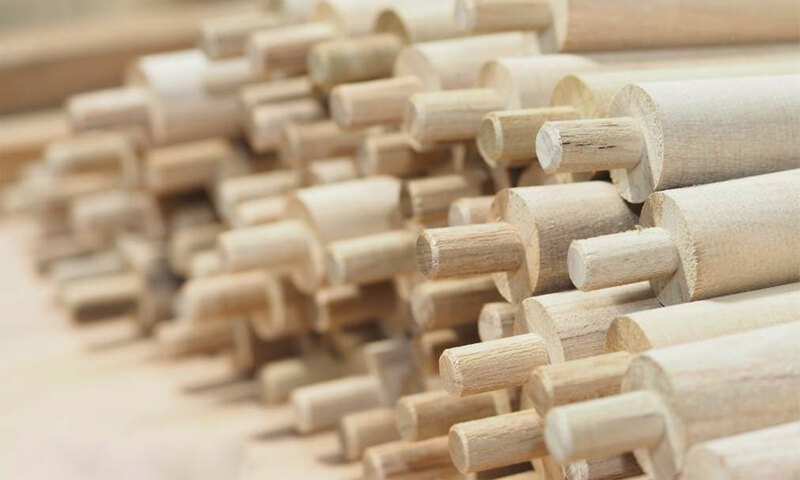 Employing over 300 people, most of the furniture we manufacture consist of wood solids. For more than 20 years, we have committed to quality and details. We work closely with and listen to our customers needs, translate their desires, deliver products above their expectations. We work together with designers with the belief that close corporation between designers and us can lead to high quality products where both functionality and design come together. 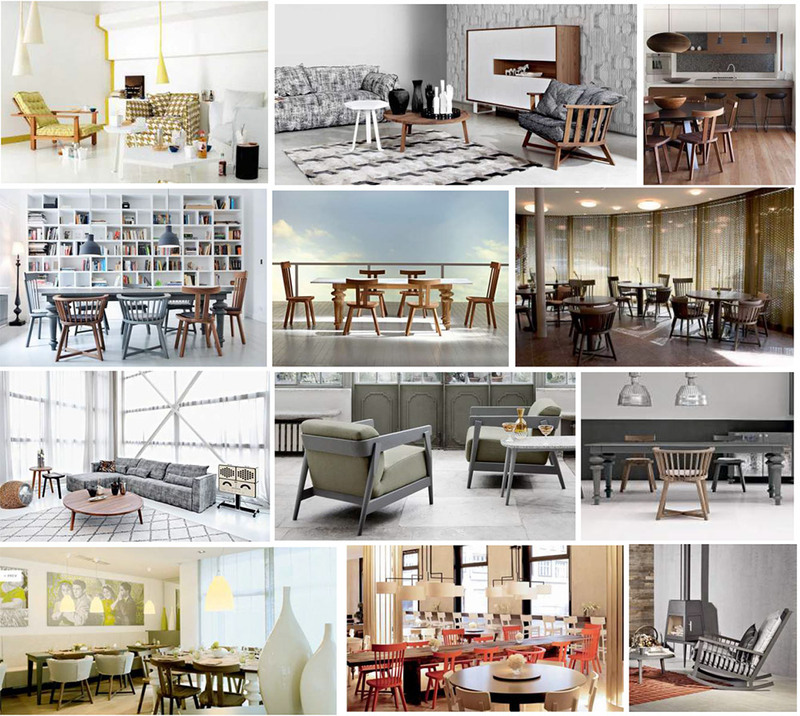 Our customers include well-known furniture brands, some of the largest stores in the world, designers and trading companies. We check the design, production, and the finished products. We guarantee that each detail is perfect and that the product is something we can proud of. 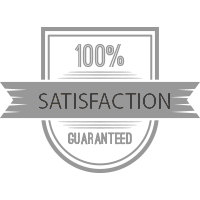 We give you 10 years guarantee.